Because life is funny! But not actually funny enough to laugh for more than about 90 minutes. There's a new night out in town. 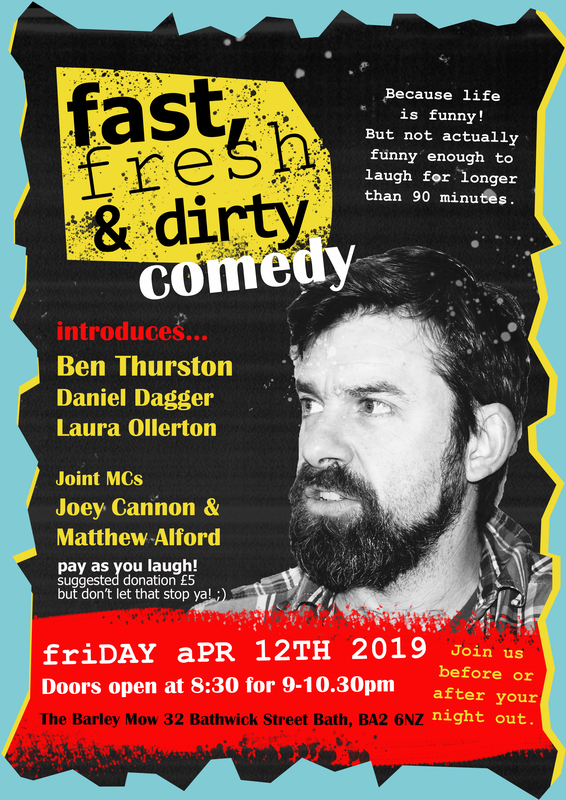 It's a comedy night with some important differences, built around the show's title 'fast, fresh and dirty'. FAST - Our show is 90 minutes maximum, including a drinks break. 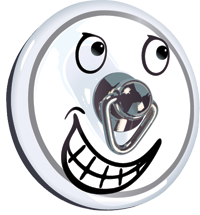 We think that comedy nights are too long and we want ours to fit around peoples' busy work, social, and meal times. 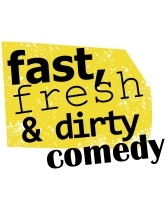 FRESH - We showcase fresh talent. That said, in practice, the Barley Mow has been so good at setting us up that we've already attracted pretty big professional names like Olga Koch and George Rigden. But that ethos of giving a proper space each month for a 'fresh', high-quality non-professional comic to shine is at the heart of what we do. And DIRTY - Except it isn't, really. It's just the usual level of dirtiness. We just say it's dirty because we don't want you to bring a 13-year old and then complain when we give them the collywobbles. No booking required - Donations on the door.